Mr. Bilal Alibhai is the Managing Director of Rashwell Company, Dubai, UAE. The company is one of the leading food commodity trading businesses in the UAE and is also one of the oldest being founded in 1976. 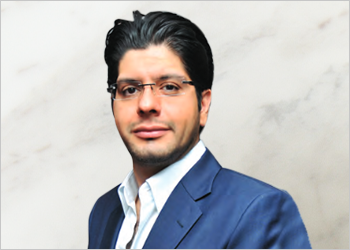 Mr. Bilal Alibhai also serves on the board of TPL Corp and TPL Properties which are both publicly traded on the Pakistan Stock Exchange. Bilal holds BBA (Hons) degree from Queen’s University, Canada, with a concentration in Finance and Strategy.